Available in 7-10 working days. Only 3 left in stock. Saddle up with one of these tote bags, which easily switch from roomy tote to handy backpack. Carrying around all your "bear essentials" has never been easier- or more fun! 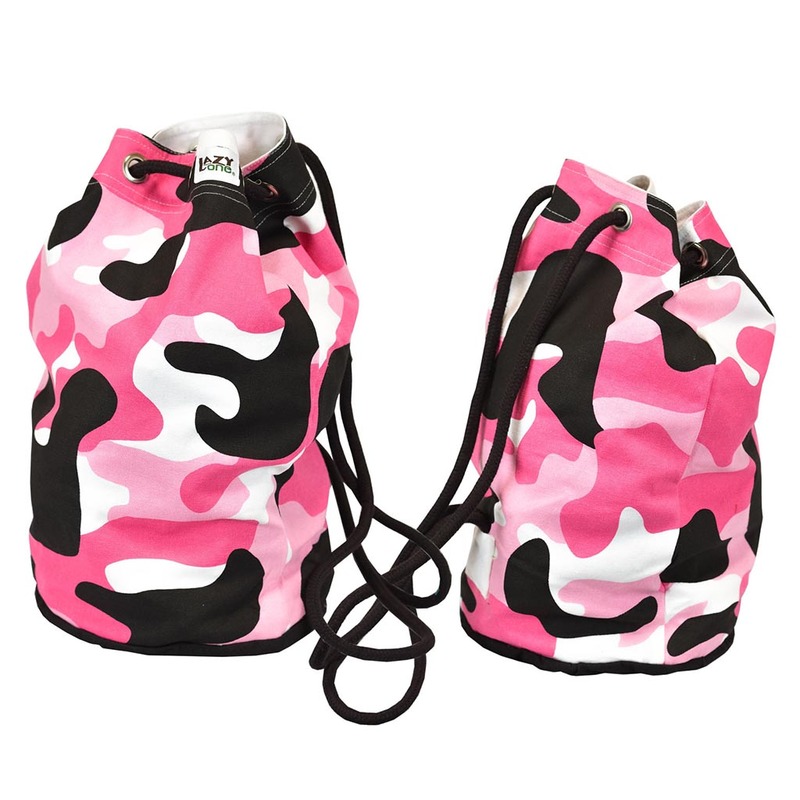 With a drawstring opening and rope handles, these bags are just the sack you want to pack! Made using sturdy canvas and available with a fun design.